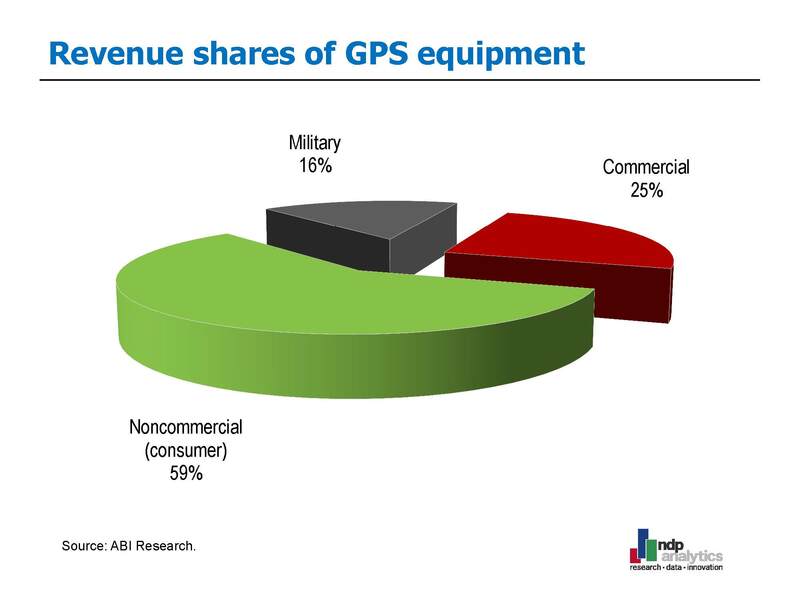 A new study is underway to estimate the economic benefit of GPS and quantify what’s at stake if anything interferes with its navigation signals. 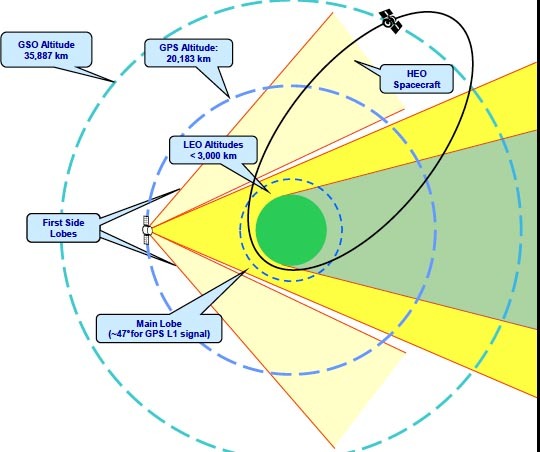 Launched at the request of the National Executive Committee (ExCom) for Space-Based Positioning, Navigation, and Timing (PNT), the first segment of the two-part study would look at major uses of GPS. It will estimate the benefits derived from the system and describe the costs that would be incurred if GPS became unavailable, compiling the results in an interim report. The second part of the analysis would build on that, expanding the research to include non-economic benefits, international benefits, future benefits, and an estimate of the economic costs of a long-term denial of GPS. Leveson operates a consulting business specializing in business strategy, economics and finance. In 2006, he conducted a similar study on the economic benefits of the GPS L2C civil signal. The study results could be a key tool for the ExCom, which has helped defend the GPS frequencies as the Federal Communications Commission scours the radio spectrum for more bandwidth for telecom and broadband services. Though a proposal to allow a broadband project to use frequencies adjacent to the GPS band was set aside, at least temporarily, after tests showed it would cause interference to GPS, the White House wants to find 500 megahertz of spectrum for broadband applications and the GPS-adjacent frequencies are frequently mentioned as being underutilized and ripe for reassignment. To make using those frequencies feasible, broadband proponents say, standards should be set requiring GPS receivers to be able to withstand a certain level of interference — a proposal that could be expensive for GPS users to implement. Allowing the band to be used for anything other than its current allocated use by satellites could also undermine some GPS applications. Hopeful broadband users, however, have underscored to Congress and policy makers the potential size of their market and its job-generating potential. GPS supporters have been hard-pressed to counter with numbers proving GPS’s value because no one knows fully how many GPS users there are or even all the GPS applications. Anyone worldwide can buy a GPS receiver and use the signals without registering or paying a fee. This policy has fostered a wildly successful and creative level of commercial innovation but makes it hard to quantify the resulting benefits. “GPS has enabled so many highly valued services they don’t even lend themselves to the calculation of the monetary benefit,” said Gov. 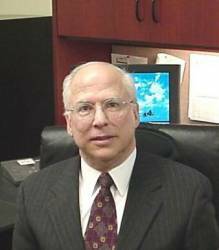 Jim Geringer, a member of the National Space-Based Positioning, Navigation, and Timing (PNT) Advisory Board, which supports the ExCom. “GPS is the beginning reference point for a complex value chain,” he said, while noting there is no clear way to quantify the value added when GPS is used to enhance activities like construction, agriculture, mining, asset tracking, resource management, forestry and public health and disease tracking. Insight into the cost of losing GPS could also inform work the ExCom is doing on whether to launch the eLoran system, a ground-based network able to provide navigation and timing signals essential for communications, energy, and financial networks, as well as other elements of critical infrastructure. Leveson said that he previously has looked at benefits using a bottom-up approach, adding up what information was available across different sectors. “If you are conservative in your estimates, and you capture enough sectors — and you show people that the benefits involve substantial resources — then that should be sufficient,” he said. Leveson is to complete part one of the two-part study and deliver an interim report in April. The final products at the completion of the full study will include a “showcase report” with examples and stories designed for a broad audience. The total effort is to take seven months though the second part of the study is not yet under contract. “You can calculate very quickly,” said Geringer, “that there’s not a lot of time for initial research, for original research, and data gathering.” The initial research will therefore draw on studies that have already been done, including studies out of the European Union and Australia. Leveson told Inside GNSS he would be very interested in talking with anyone with data or studies on the economic impact of GPS. He is particularly interested, he said, in information that estimates the effects of GPS on productivity and on costs that can be avoided or reduced with the adoption of GPS. The work is being supported by the Commerce Department, confirmed Jason Kim, a Commerce employee and a senior advisor with the National Coordination Office for Space-Based Positioning, Navigation, and Timing, which also supports the ExCom. Commerce has experience, he said, in estimating the economic benefits of technology sectors like the digital economy and geographic information systems. An interagency agency economic study team has been formed to advise on the study and will meet on January 6. “We’ve got the right people involved,” Kim said.